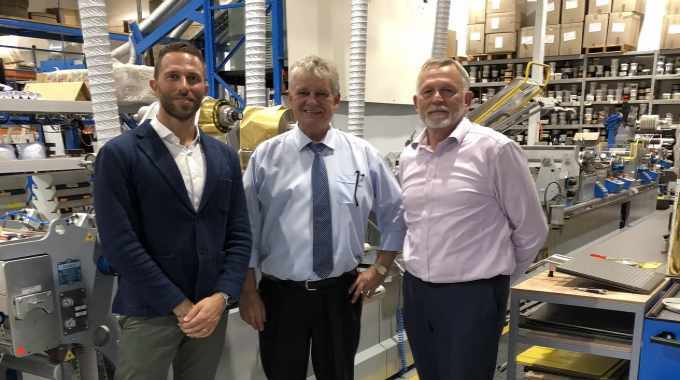 Australian printer Signature Labels has invested in a Cartes GT 360 to enhance its label embellishment capabilities. 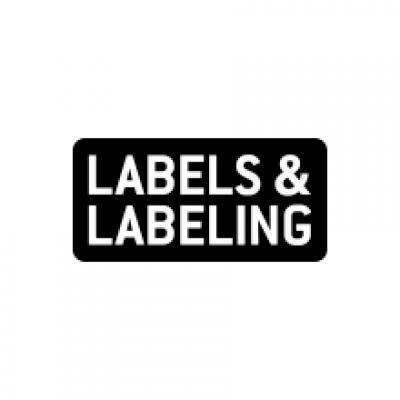 Based in Adelaide, Signature Labels specializes in labels for the wine market. The Cartes GT 360 is a servo driven machine providing near perfect register between all functions, which include silkscreen, embossing, flatbed hot foil, spot and flood coat flexo and semi-rotary die-cutting. Signature Labels sees the Cartes GT 360 as rounding out its label printing portfolio, expanded to now include enhanced label embellishment capabilities that complement a new Miyakoshi semi-rotary offset press that has recently been installed. This is allowing the company to ‘recover lost markets’ and also break into new markets.